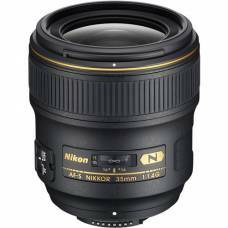 This wide-angle prime lens lets you capture perspectives similar to the human eye with beautiful natural bokeh. 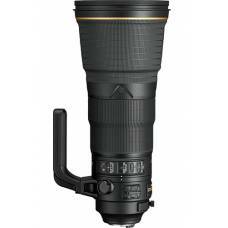 A superior 400mm super-telephoto lens that captures incredibly crisp images. 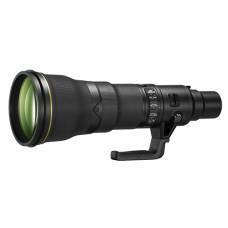 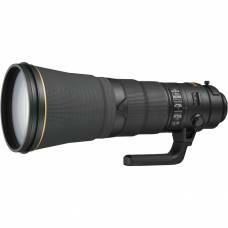 Perfect for Fast-Paced PhotographyThe Nikon 800mm VR f/5.6 FL ED AF-S Lens is the most impressively .. 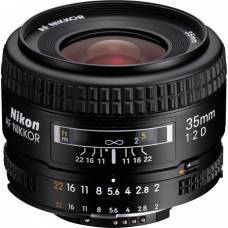 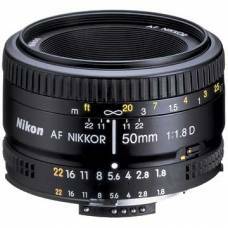 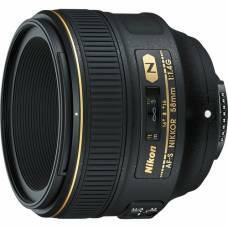 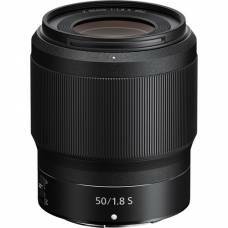 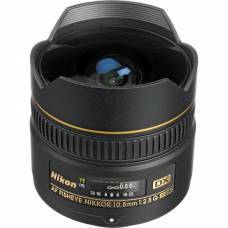 This ultra-wide-angle, frame-filling fisheye, designed exclusively for use with Nikon's DX-format, d..
As the world’s first autofocus lens with a focal length of 105mm and an aperture of f/1.4, the FX-fo.. 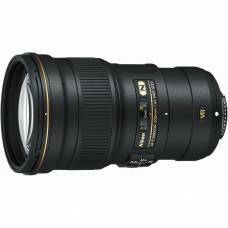 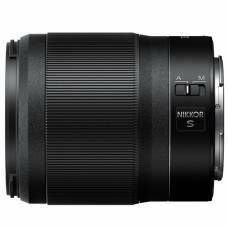 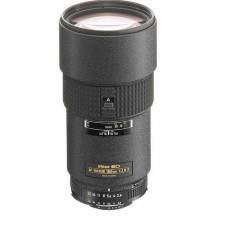 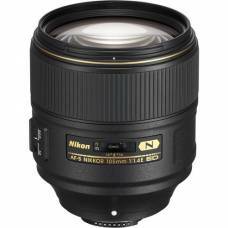 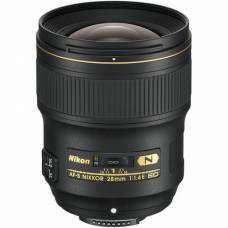 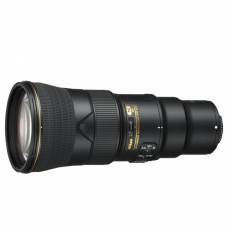 The Nikon 180mm f/2.8D is a high-performance lens, medium telephoto is ideal for sports arenas and c.. 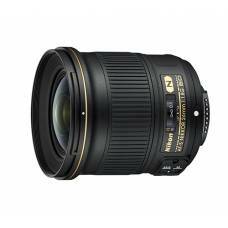 Achieve a new standard in stunning landscape shots and outstanding bokeh with this one-of-a-kind.. 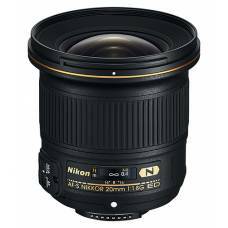 The Nikon 35mm f/2D lens is a compact and lightweight lens, it is very fast f/2 wide-angle len..
Take your wildlife and sports photography like never before with this super-telephoto lens. 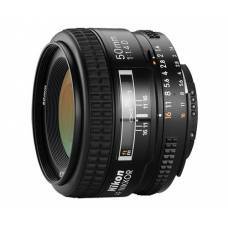 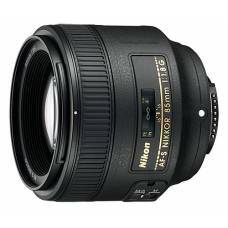 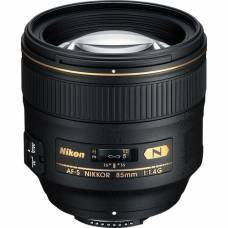 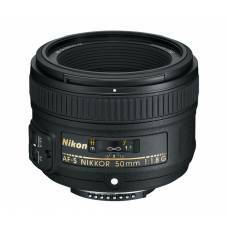 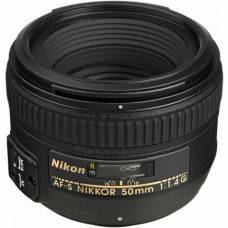 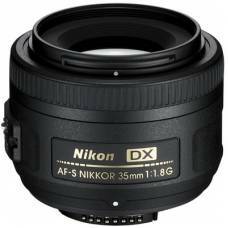 The Nikon 85mm prime lens is a ultra-fast portrait lens with high picture quality, high performance .. 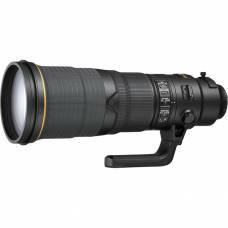 Introducing the AF-S NIKKOR 600mm f/4E FL ED VR, the world’s lightest 600mm f/4 super-..
Optical performance remarkably superior to that of conventional lenses.